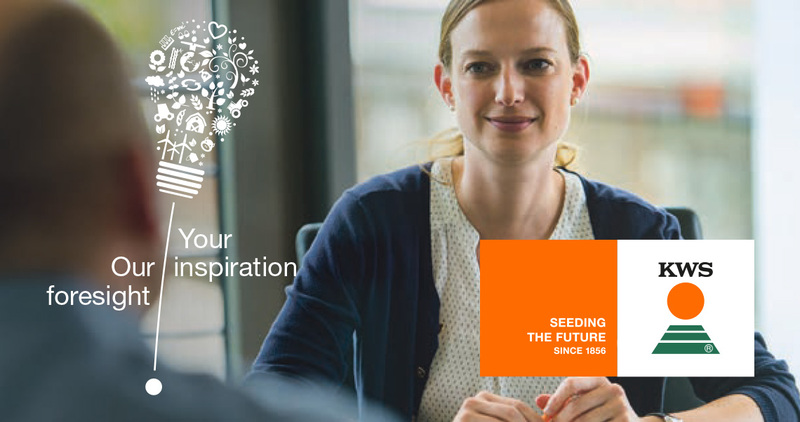 We are seeking to recruit at the earliest possibility and on a full-time permanent basis an Intellectual Property Manager (f/m/d). The position is located at KWS SAAT SE in Einbeck, Lower Saxony, Germany. Then please send your detailed job application quoting the job posting number, to jobs@kws.com.